Two volunteer director opportunities now available in San Francisco (deadline November 1, 2018). YCW SF is seeking two new leadership team members in San Francisco. These are volunteer executive positions requiring a commitment of about 2-4 hours per month. These two new YCW directors will work closely with Fred Tsai, Head of YCW San Francisco, and Alistair Thornton, co-founder, to drive YCW’s strategy and dynamic programming in the San Francisco Bay Area. YCW executives become a part of a close knit group of emerging and recognized leaders from the public, private, and non-profit sectors who are passionate about international relations and China’s political and economic affairs. YCW is an all-volunteer organization focused on connecting and educating the next generation of China thought-leaders through conferences, publications, and other events, including a speaker series that has attracted top policymakers and academics. 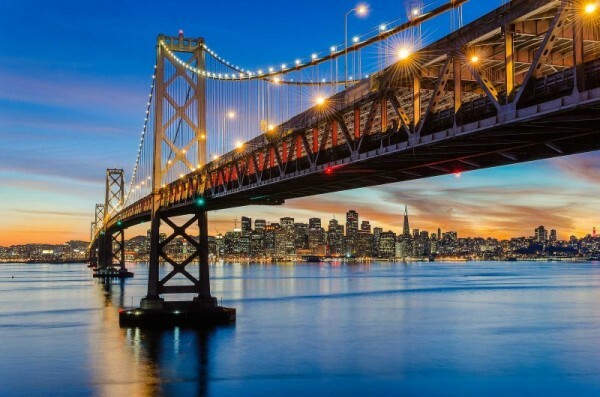 Since the inception of our San Francisco chapter in 2015, we have attracted 1,000+ attendees to forums featuring preeminent thinkers such as Orville Schell, Francis Fukuyama, Susan Shirk, Harry Harding, Peter Schwartz, and John Pomfret. We are a part of a global network of ten cities with thousands of highly engaged members. To apply, please email Fred Tsai, Head of YCW San Francisco, at fhtsai@gmail.com / sf@youngchinawatchers.com with a resume/CV and a brief note outlining your interest. Please include details such as: 1) your current involvement with YCW, 2) your ability to commit a few hours every month or so, 3) the aspects of YCW that attract you, and 4) what speakers/topics or creative ideas do you have for YCW in San Francisco.